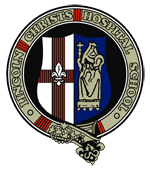 Welcome to the website of Lincoln Christ’s Hospital School. An outstanding education for all students. Lincoln Christ’s Hospital School cares for every single student. We believe that every child has the capacity for outstanding achievement. Our mission is to help each individual unlock that capacity. At LCHS, we understand that every student needs a strong academic foundation in order to achieve their full potential. 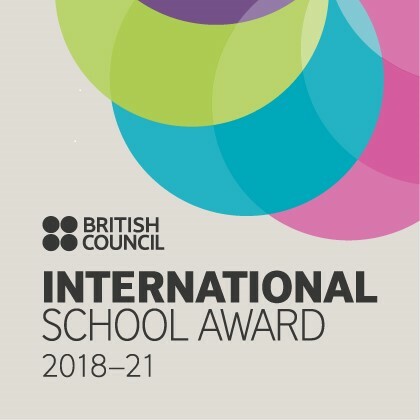 We combine an outstanding and broad curriculum offer with high expectations which ensures that students receive the support and guidance they need to succeed. Our sense of community is renowned; our pride in our history is well-known but it is the collective aims of our school which ensure we continue to develop and retain our legacy for excellence in education. Every student, member of staff, parent, carer and members of our community will be treated with respect within our inclusive organisation. • Our school will provide high quality opportunities and care. 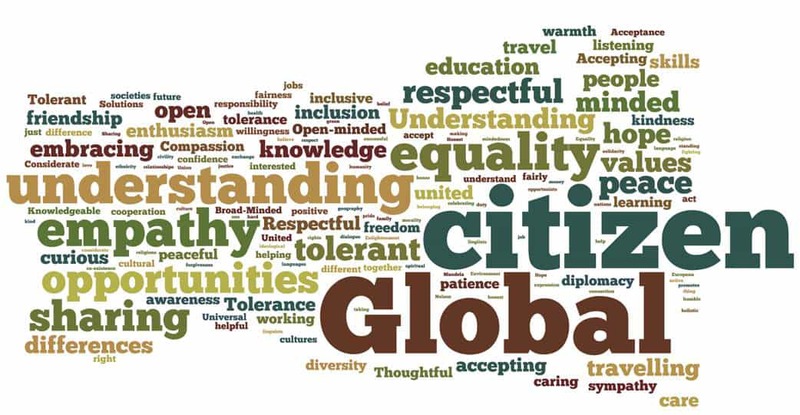 We will promote tolerance and understanding which will enable every student to make informed decisions regarding their future path. We will nurture talent and encourage pride in academic excellence. We understand that academic excellence is different for every student but insist on every student aiming for their best in every project, piece of work or lesson. High standards of behaviour are expected from every student. Lincoln Christ’s Hospital School aims to nurture talent, provide new experiences and inspire and engage every learner to take on the challenge of being the best they can be. We are a strong, safe and happy community with a clear ethos to support every student to unlock their capacity for outstanding achievement.